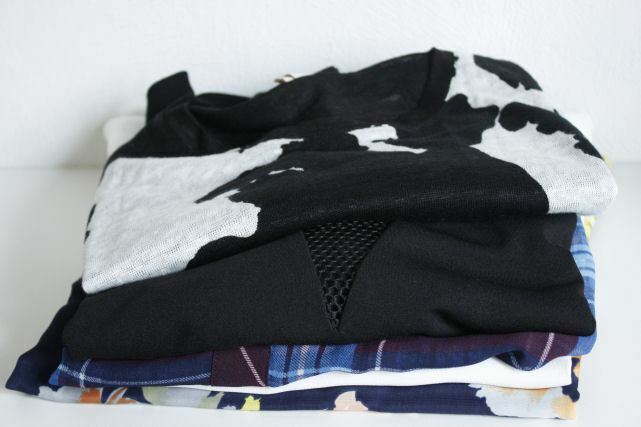 NEW IN THE CLOSET: H&M OVERLOAD. spend hours on shopping, walking and on discovering places. collection, a flower top and a checked shirt (like the Dries Van Noten ones). How did you spend your weekend? Enjoy your afternoon!